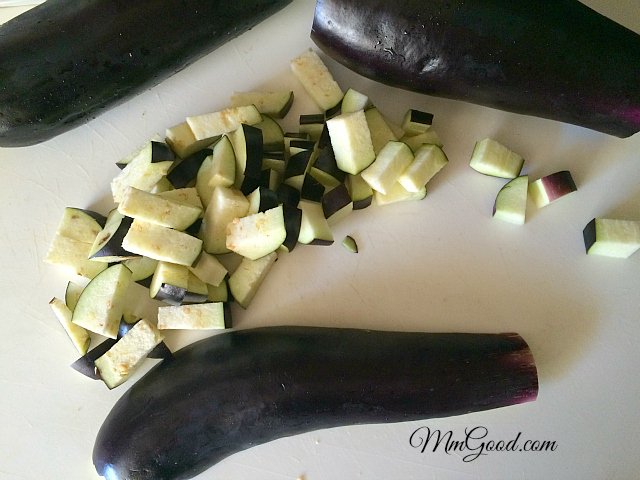 What do you do when you buy 2 large eggplants? 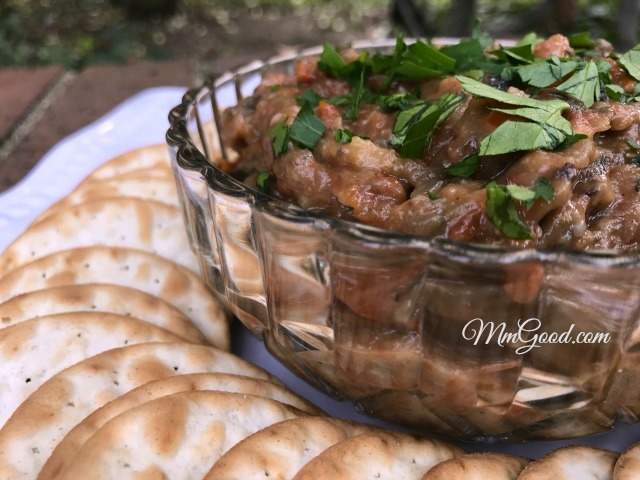 You make my recipe for eggplant dip which is a healthy alternative to hummus or artichoke dip, can be served to a vegan person or someone who is gluten free! 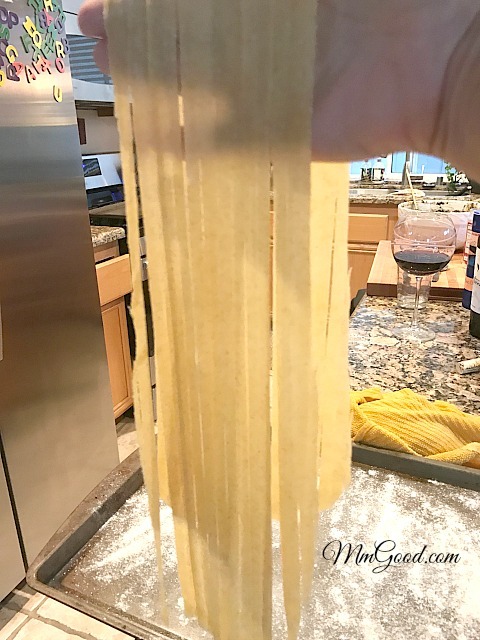 It may take a little effort to make homemade pasta, but let me tell you…SO WORTH IT! 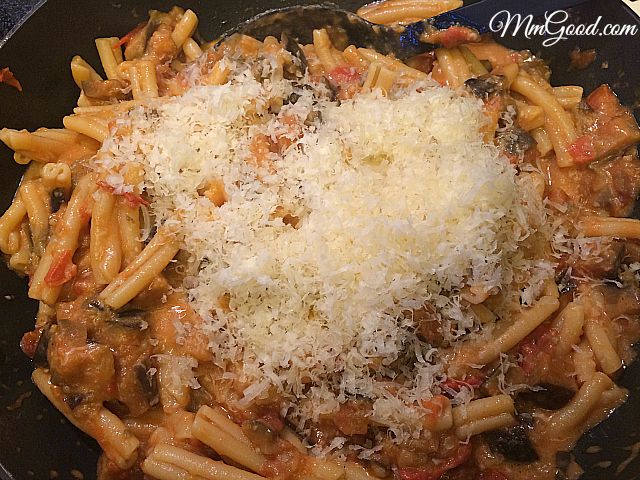 When was the last time you ate a great pasta dish or made pasta at home? Seems like everyone I know is on a gluten free diet or change of life, excluding pasta all together. 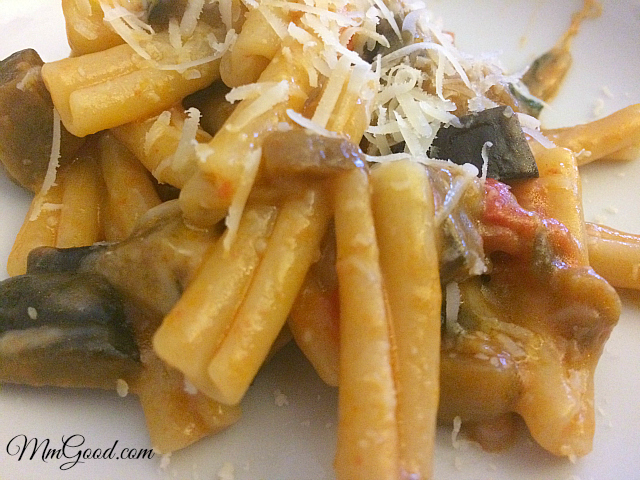 That being said, I recently had some friend over and wanted to show them a super easy recipe for pasta with eggplant…I figured the eggplant made the dish sound a little healthier than other options and my friends were game for it so why not? 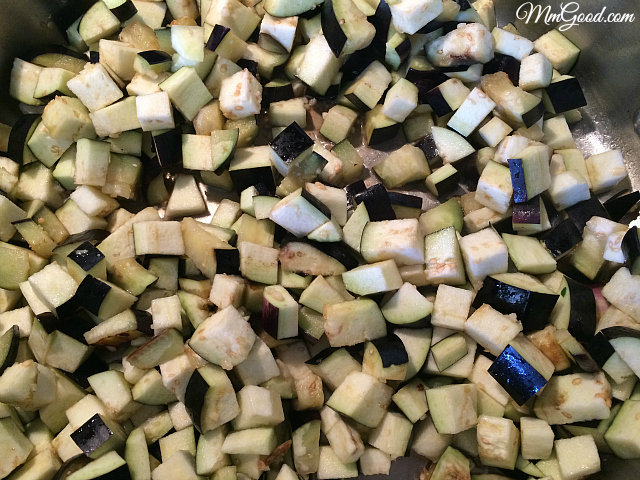 I used to make an eggplant pasta for the kids and I as it was always super easy to make and just forgot about it until family reminded me, here is how I made this recipe for pasta with eggplant. As you can see the sauce becomes creamy once I added the pasta water, leaving just the right balance of pasta, eggplant and cheese. 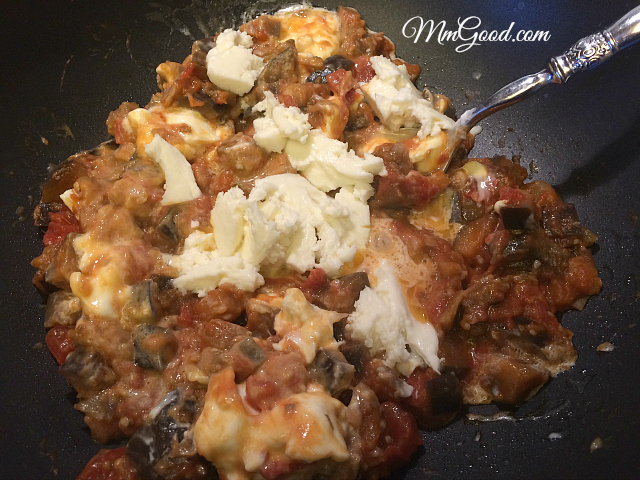 I did use fresh mozzarella which makes all the difference, if you are using the hard mozzarella, I would use shredded as it will not melt the same way. 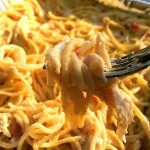 This pasta dish can be made in less than 30 minutes for those in a rush and it looks very impressive if I say so myself. Cook pasta according to package details. 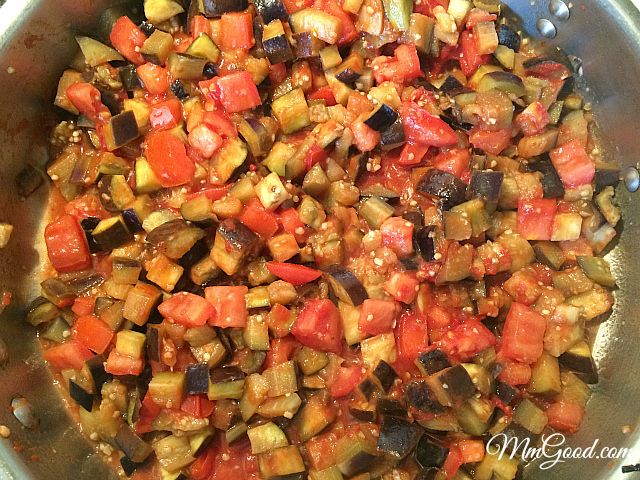 In a saucepan, add oil and eggplant, cook for 5-6 minutes, add garlic, tomatoes and tomato paste. 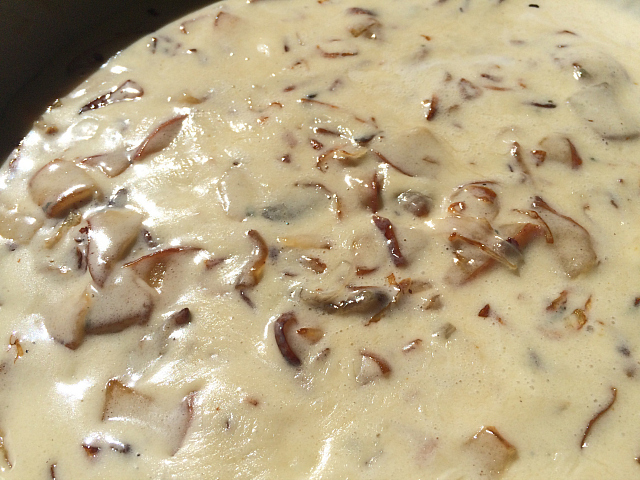 Cook for an additional 5-7 minutes (the sauce will be thick). To the sauce pan add cooked pasta, fresh mozzarella (or shredded) and mix well, add about 1/4 cup of pasta water, continue to add 1/4 of pasta water until you get the consistency you desire. 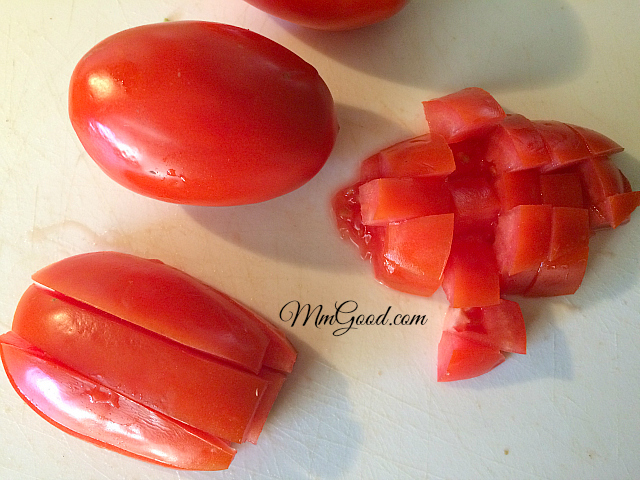 Top with parmesan cheese, add more water if needed and serve. 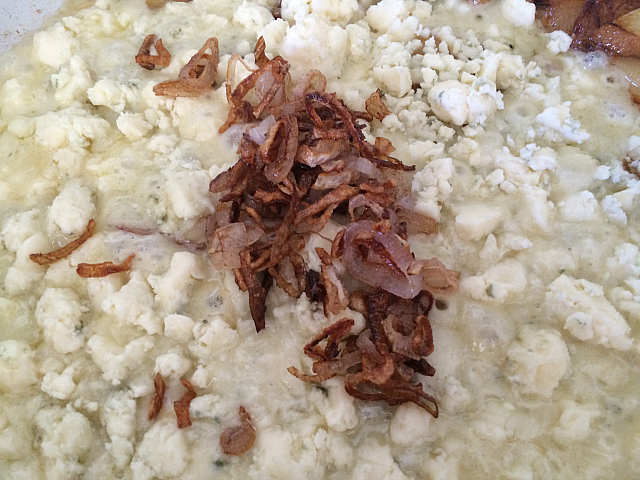 I know what you are thinking, “who puts pear with pasta and gorgonzola”…was I right? 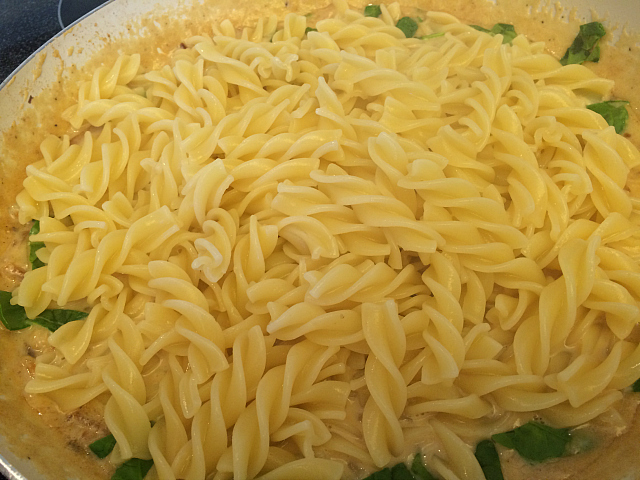 Well I never thought of putting pear with pasta until recently and let me tell you…I just loved it! 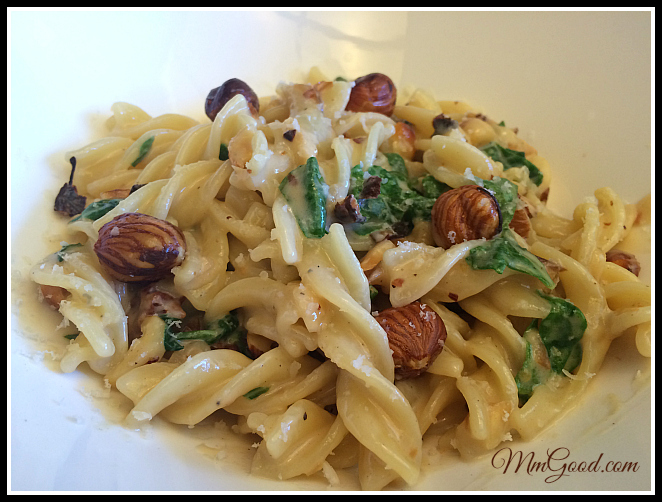 I have to share how this pasta dish with pear and gorgonzola came about. 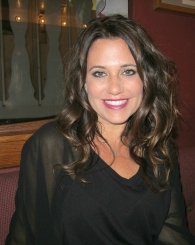 I am currently teaching cooking classes at the Conejo Valley Adult School with my girlfriend Susan (you may recall her as I did her Thumbprint Cookies back in December) and together we are doing a “Fall Series” collection of recipes which included a class on “appetizers” and then last week we did “sides”. 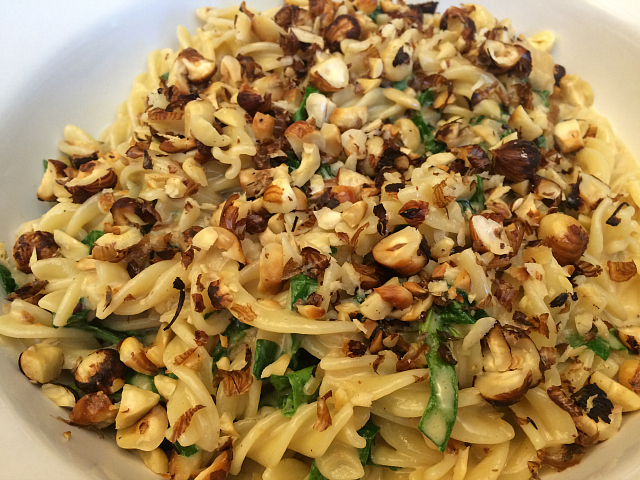 For the sides class I was baffled as I had offered to do a “fall” pasta dish and I really wanted a recipe to knock it out of the park. I made so many different recipes including pasta, rice and quinoa and here is the thing, I had limitations as I wanted something that didn’t include squash (we already were using squash in other recipes) and I wanted a recipe that didn’t include using the oven…nothing was working for me so I knew I had to reach out to Tim. 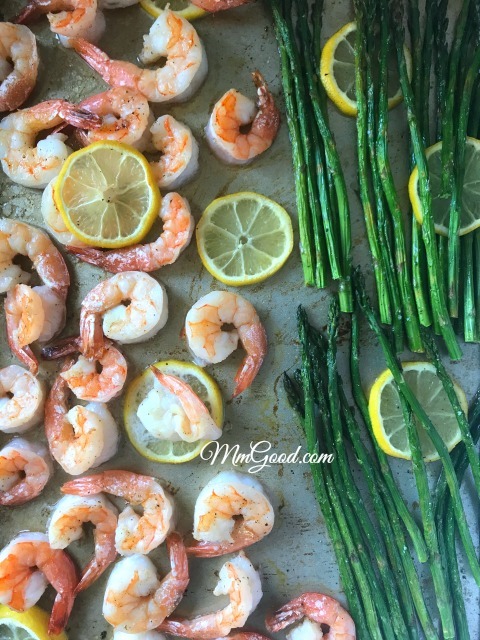 Tim was the chef who taught my culinary class, he is very creative and experienced and if you ever need a caterer, you have to try him as you will not be disappointed (click here if you’d like his information), he gave me the inspiration for this recipe. I have to say I was very grateful he did and so were the students in my class. 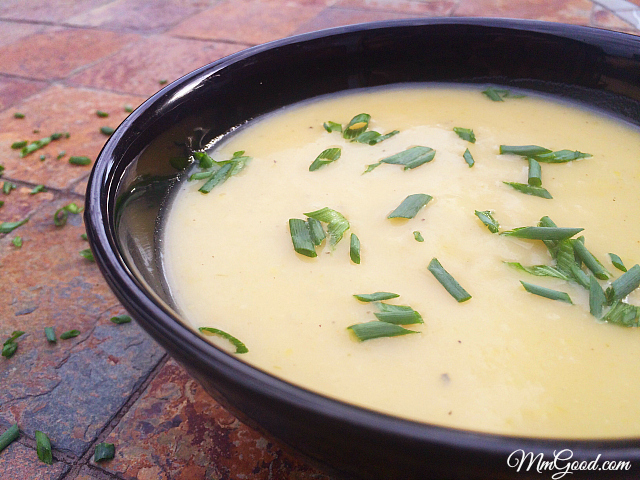 Because I wasn’t originally using this for my blog, my photos do not represent the recipe so use the photos as a guideline as I modified the recipe as I went along. 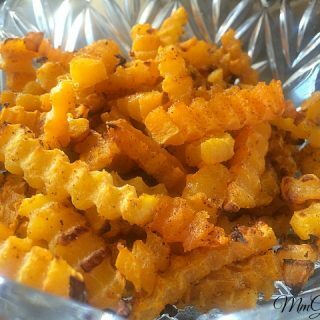 The recipe below is the exact recipe though. I have to say that I was amazingly surprised at how good this recipe was…and when I made it for the students of my class, they loved it too. I love that Chef Tim gave me the inspiration for pear with my pasta. 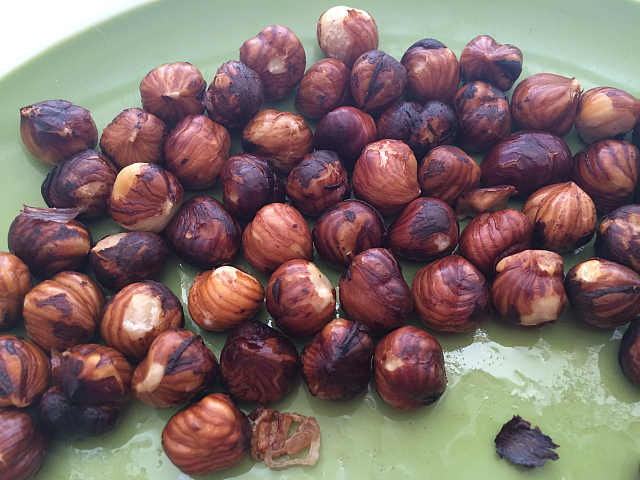 Again, I did my dish with hazelnuts but walnuts work out great at well. 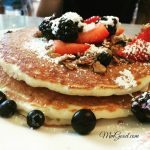 If there is a recipe that you have tried that is different and unique and you are willing to share it with me, I’d love to experiment and blog about it. 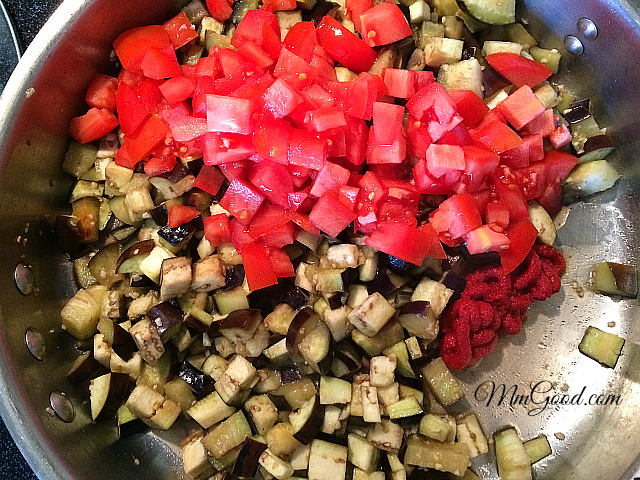 In a frying pan, add your oil and your nuts, sauté for just a few minutes. Remove your nuts. 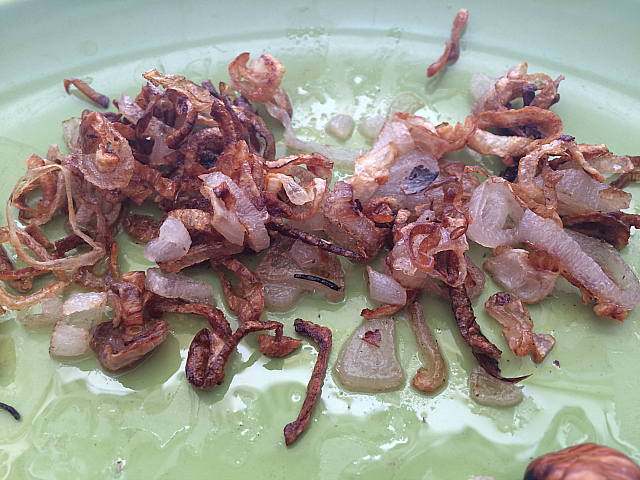 To the oil, add your shallots, cook until browned, and remove from the pan. 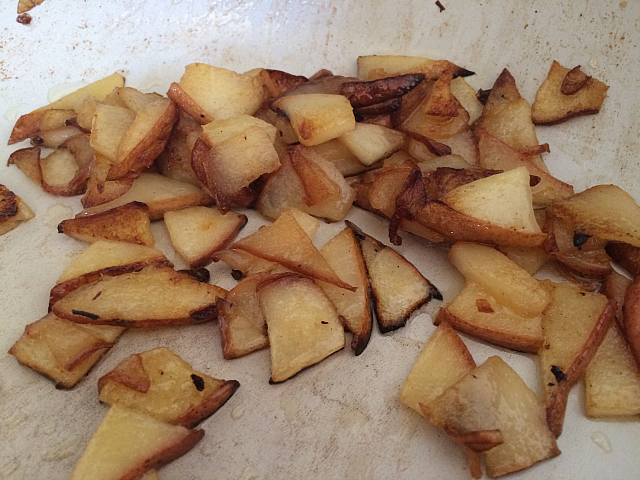 Add the pears to the pan, cook the pear until they are soft and lightly browned. 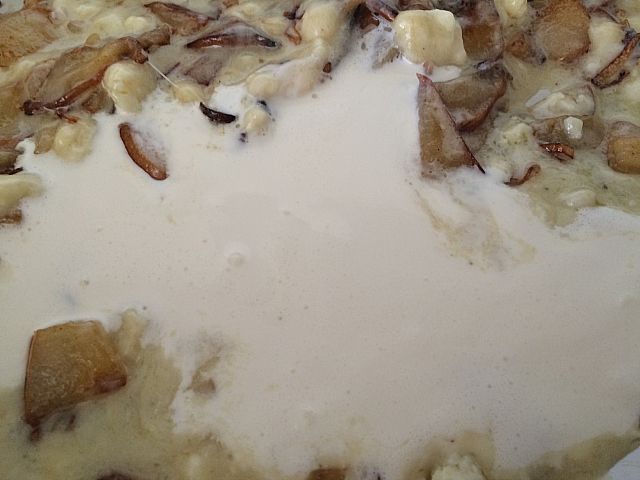 With your pear still in the pan, add the gorgonzola cheese, the cream cheese, the milk and the water. Add the cooked shallots stir until mixed well. 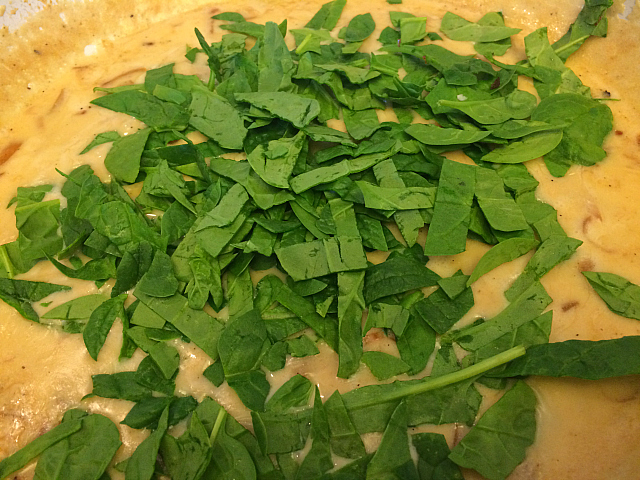 Add ½ of the fresh spinach to the cheese mixture. Mix with your pasta, add the remaining spinach, parmesan cheese and toss. Add your nuts, toss and serve. 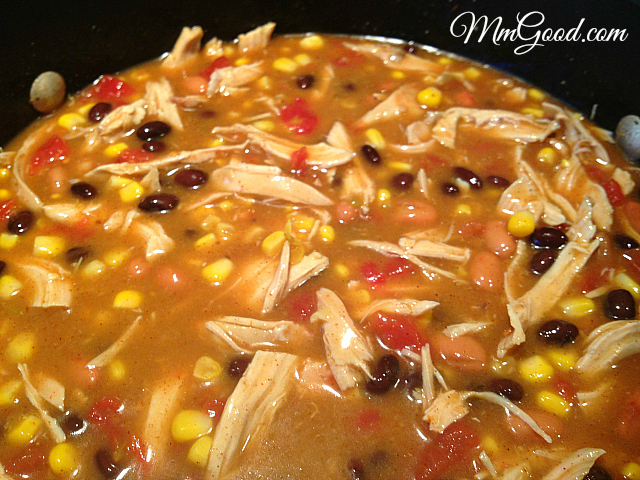 I love soup…you all already know that…last year I did a post on chicken taco soup from scratch, which to date is one of my favorite recipes.